This was a solid Cherry dormer bracket we did recently. We didn’t install it so I don’t have any photos of it installed. 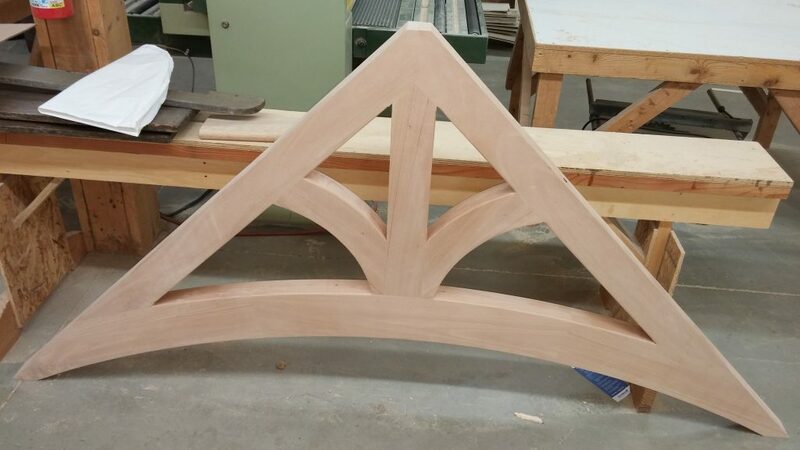 © 2019 Curved Molding & Arched Molding – Curved Crown Molding – RadiusMillwork.com All Rights Reserved.